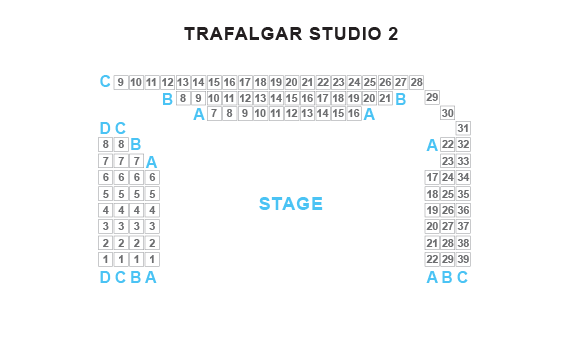 World Premiere A once close-knit family of four reunite after a long period of estrangement. This time, this time, it must go right. Words never said. Words said that shouldn't be. Contradicting memories. Family history builds like sedimentary rock, layer upon layer. 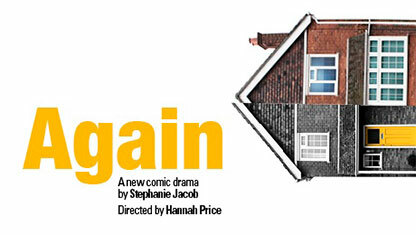 In this warm and touchingly comic new drama, Stephanie Jacob peels away the facades and literally re-sets the clock. As the four characters tussle for what they think they want, we are allowed to peer into the recesses of that unknowable unit which so shapes each of our lives: the family. 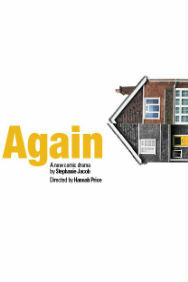 Moving, funny, infinitely relatable, Again is a brand new play with an ingenious theatrical twist.